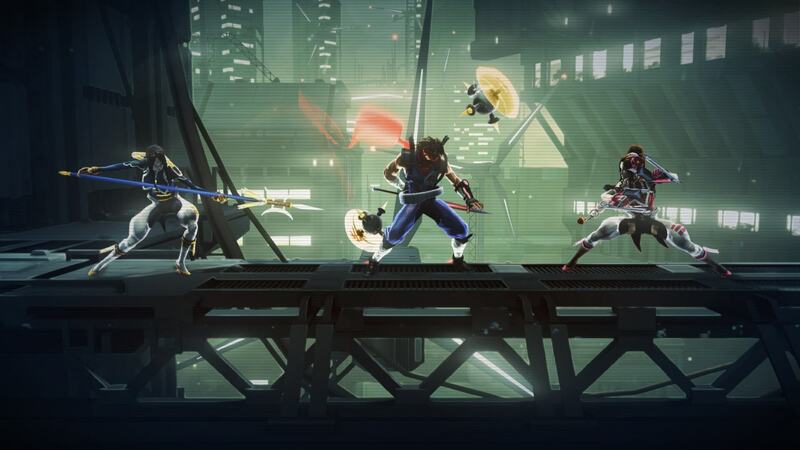 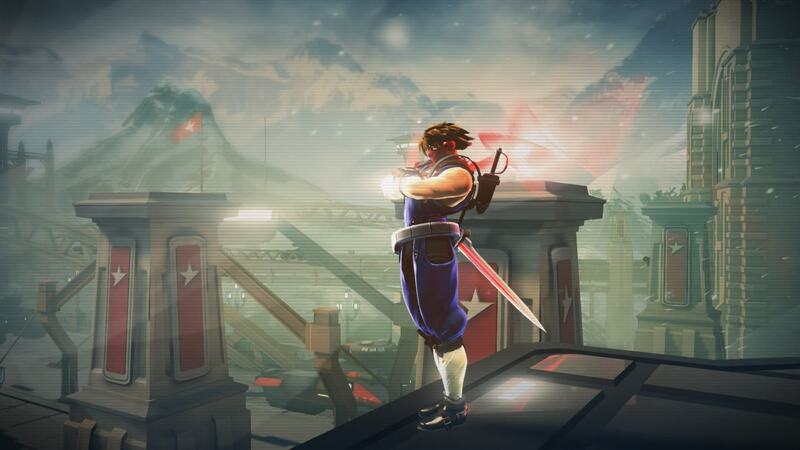 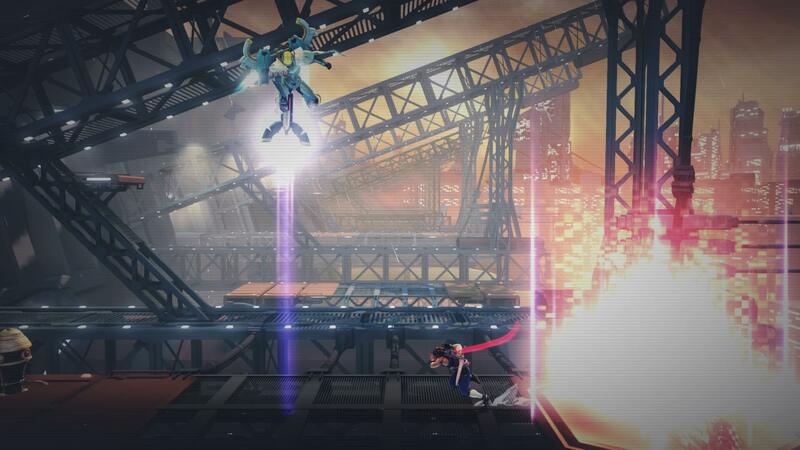 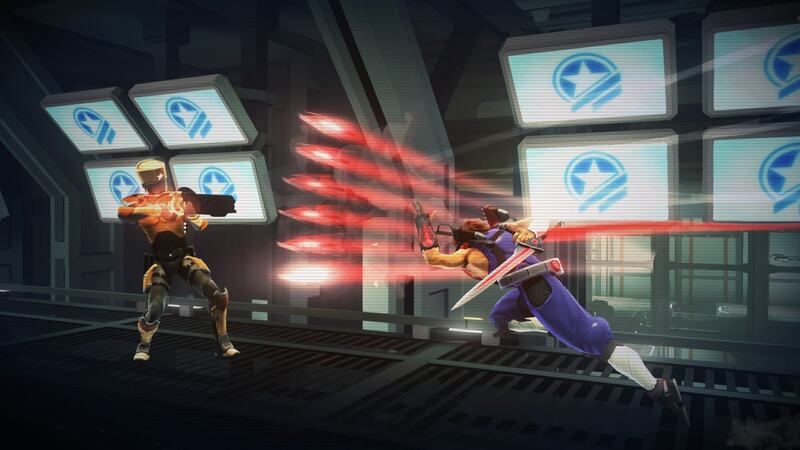 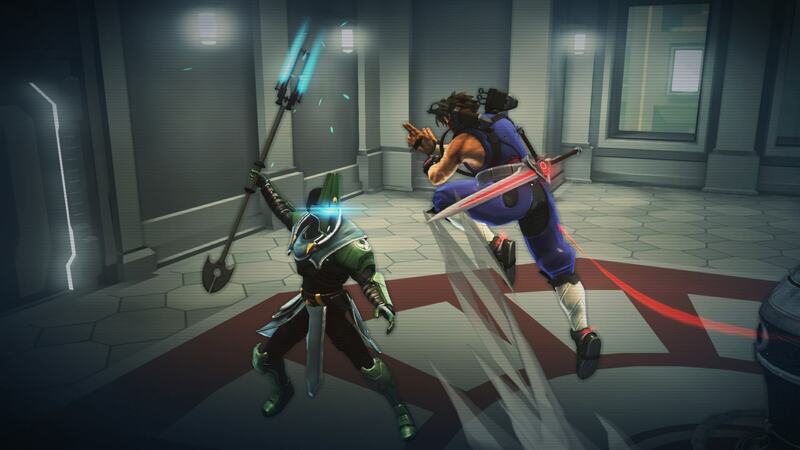 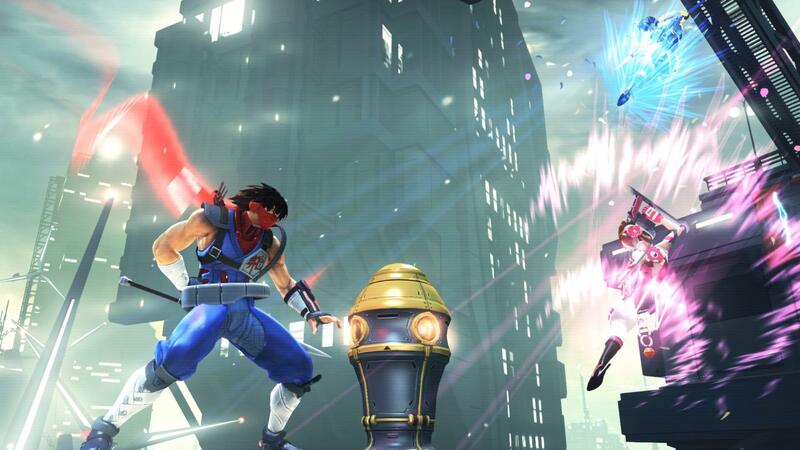 - The ultimate ninja returns – Strider Hiryu, the original assassin that inspired many third person action titles returns in a completely new game for a new generation of gamers as he takes on the Grand Master Meio. 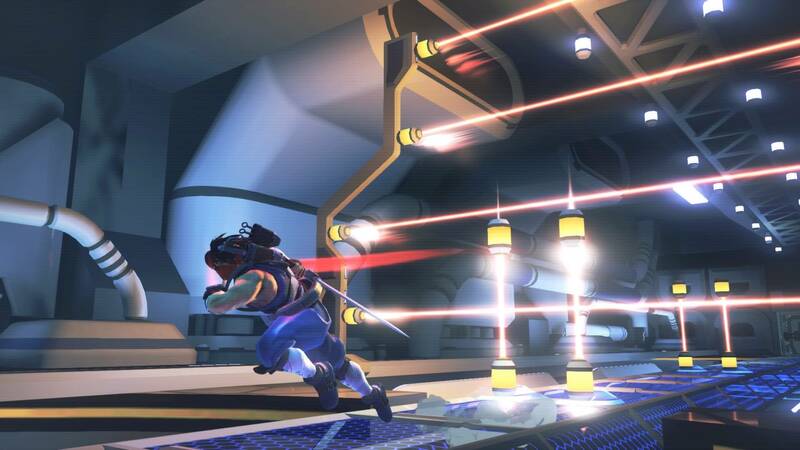 - Lightning fast combat – Use an arsenal of moves and weapons against your enemies whilst slicing your way through a massive interconnected game world. 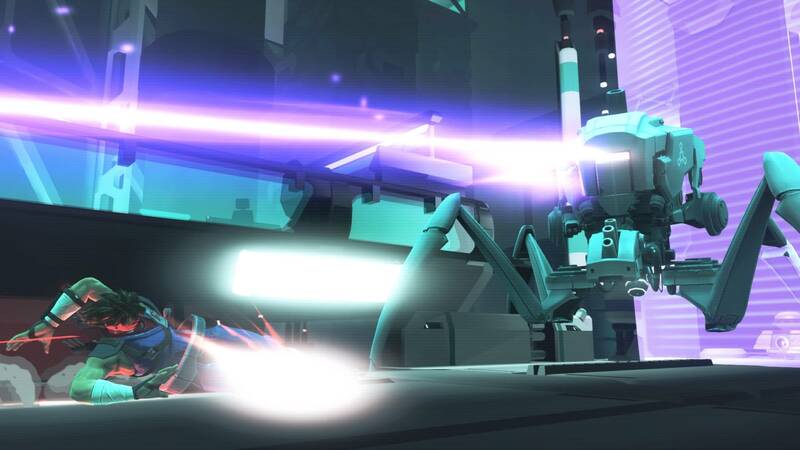 - Plasma Cyphers – From scorching enemies to freezing them in their tracks or deflecting a host of bullets, the indestructible plasma charged cypher offers a range of action tactics for players to use against their foes. 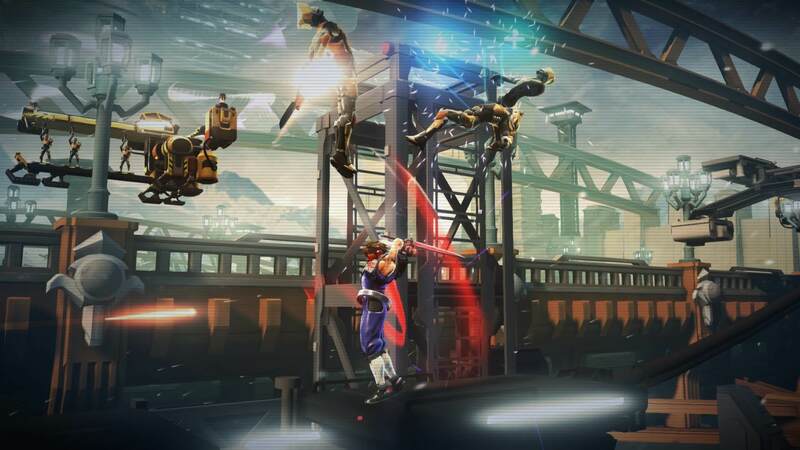 - Seamless Traversal – Jump, climb and run through the expansive game world with the speed and agility of a ninja whilst climbing surfaces to gain that extra height and engaging the enemy from virtually any direction. 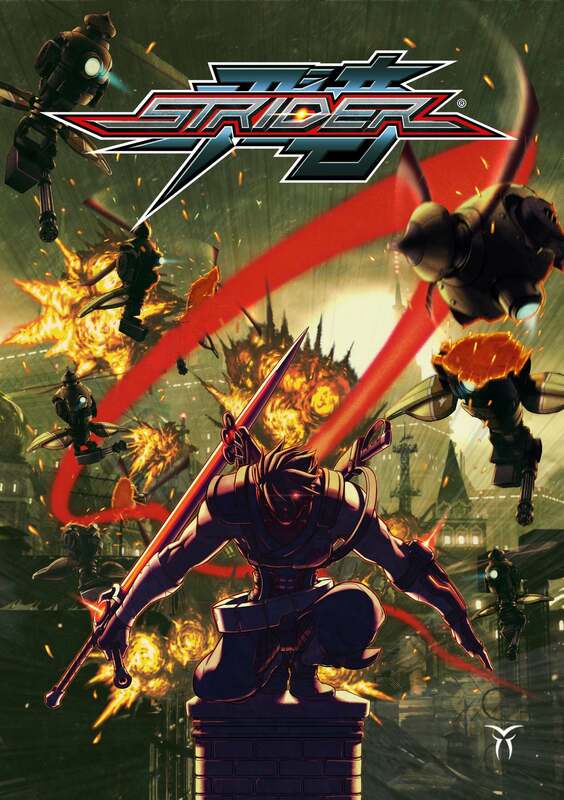 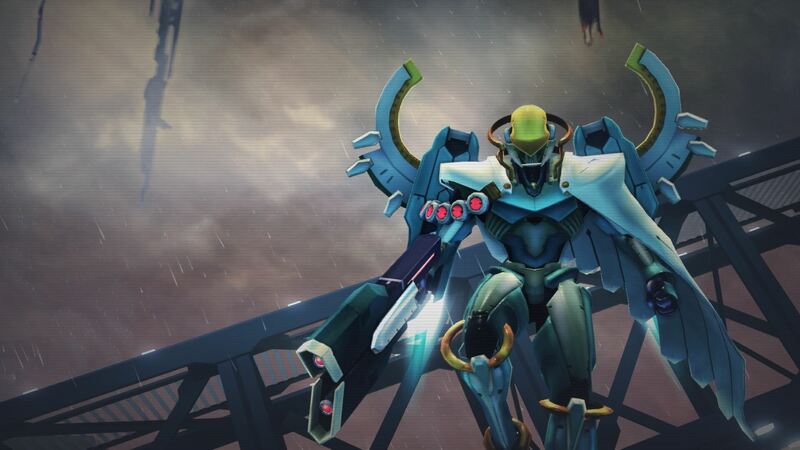 - Varied enemy design – From cybernetic soldiers to immense bio-mechanical creatures the enemy types in Strider guarantee engaging and unique combat challenges.